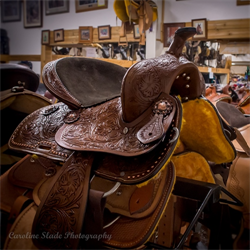 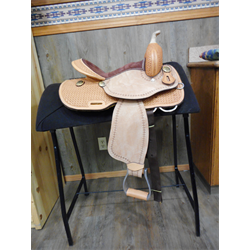 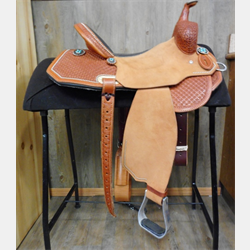 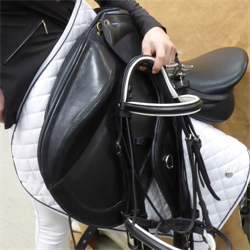 The Horse Barn is proud to have one of the largest selections of Western riding saddles in Canada! 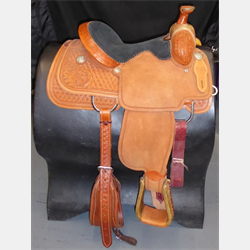 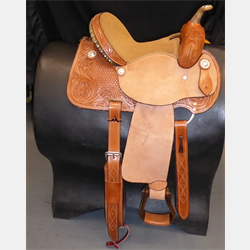 We stock a full range of Western saddle styles for a variety of activities, including cutting, reining, roping, endurance, trail, show, barrel racing and pleasure. 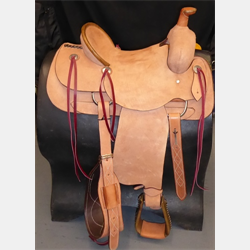 Whether you’re looking for something constructed of lightweight synthetic materials or finely carved Herman Oak leather, we have many options. 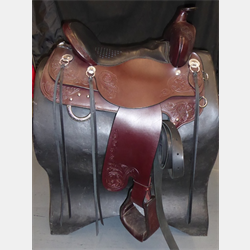 You’ll find the most popular Western saddle brands, including: Action, Alamo, Big Horn, Bowman, Cactus Saddlery, Cavalier, Circle Y, Courts, Crates, Double J, Experience Leather, Martin, Reinsman, Sante Fe, Simco, Tex Tan, Tucker, Western Rawhide and Wintec.